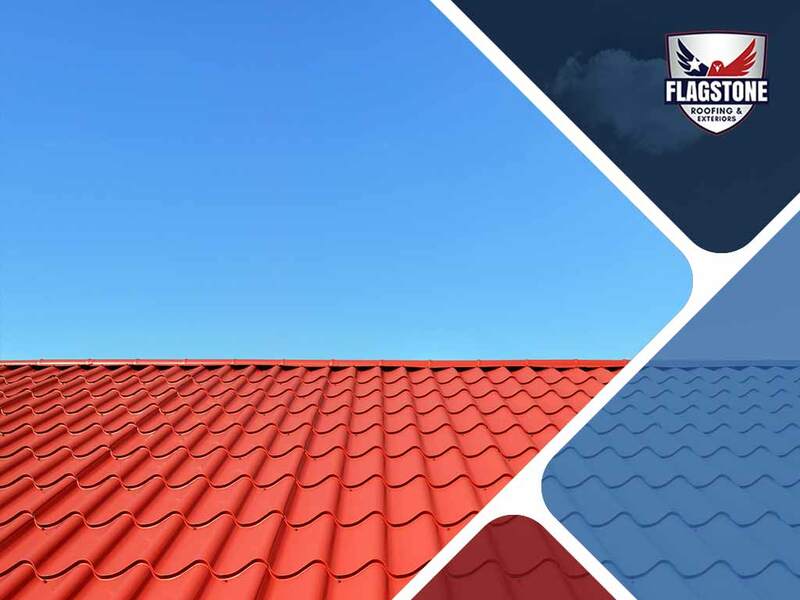 Your roof can’t stay in its pristine condition on its own. It’s a helpless, nonmoving target for the elements, which slowly wreaks havoc on it day in and day out. It’s completely dependent on you to keep it free from anything detrimental to its health. With proper maintenance, you can get ahead of its problems and fix them accordingly to extend your system’s service life for as long as possible. Clogged gutters and downspouts are a major cause of water damage. Naturally, you should be worried about any debris buildup that could affect your roofing system’s drainage. Contrary to popular belief, the overflow can also go upward, seeping into the fascia boards to penetrate the wooden framing. It’s not uncommon for leaves to fall on your roof, and they normally find their way to the ground on their own. But if your system is complicated in design, its tricky spots could collect piles of greenery over time. Without routine inspections, they decompose with high levels of moisture, creating a breeding ground for weeds. Any expert offering exterior home services will attest that it’s not the kind of green roof that increases curb appeal. Blue-green algae discoloration is an annoying cosmetic problem, but masses of moss suggest that the areas they cover are rotting underneath. Like leaves, moss traps moisture, which accelerates the deterioration of shingles. Early stages of moss growth is remediable by sweeping. When they worsen, though, you might have to kill them off first with an appropriate solution. Peeling paint, ceiling stains, ruined wallpaper and attic mold growth are telling indications that your roof has secret water leaking in it when it rains. Experienced residential roof construction specialist would advise you against taking any leakage evidence lightly. Since any break in your system won’t work itself out, it will only progress when left unchecked. Worse, your insurance company might consider your inaction neglect, denying your claim in the event of storm damage. Let Flagstone Roofing and Exteriors give your roof the care it needs before it even needs it. Call us at (855) 232-6386 now to schedule your inspection, and get a free estimate in Pearland, TX, or any neighboring area. Copyright © 2019 Flagstone Roofing & Exteriors. All rights reserved.